Last year was a BIG one for search activity on Google targeting brokers & home loans. Sadly, as a result, mortgage leads for sale in 2018 are going to be a bit more expensive. The prices need to increase in line with higher costs of Google traffic. Let’s try to explain why in an easy way. Every year, AdWords and Cost per Click (CPC) are getting more and more important yet relevant in every digital marketing strategy. And, of course, this trend is just going up this year too. Everyone wants to have the best position on the SERPs and maximise the online visibility. What is happening with the online home loan leads market? In 2017, the property market experienced a tremendous online interest in Australia, and an ongoing uplift from home buyers, and investors alike. 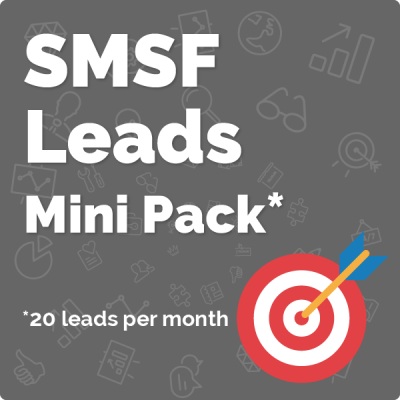 This additional and constant attention in the market, and in particular the uplift in Google search for keywords such as “mortgage” or “home loan”, has led to an inevitable boost in the cost of CPC making mortgage leads for sale be a bit high-priced. So, the more interest and searches a keyword has, the more competence appears, and this translates to a continuous increase of the bidding. We can see more people trying to get the most visible positions and that makes the prices go up. A similar increase has been observed in most related keywords. For example, as you will see in the graph below, over the last year, there has been a massive 30% increase in one of the industry’s main keyword “Mortgage broker”. Why is this important to mortgage brokers like you, and why should you care? Well, since the overall Return on Investment (ROI) of the campaigns is determined by how much you’re paying for clicks (CPC) and the quality of traffic they’re bringing in, it is important to think about cost per click in terms of both cost and value. CPC is the main cost to most, if not all, online mortgage leads. Additionally, Google’s AdWords are auctioned, which means, with the aforementioned increase in online searches, is driving an uplift in cost to lead generation, competition for listing preference and, ultimately, a rise in cost when you get mortgage leads for sale. Online search for mortgage brokers and home loans is growing, across all related keywords. More borrowers are searching online, attracting more ever more advertisers & competition for search. Google AdWords is an auction so more bidding for keywords drives up the Google ‘cost per click’ (CPC). 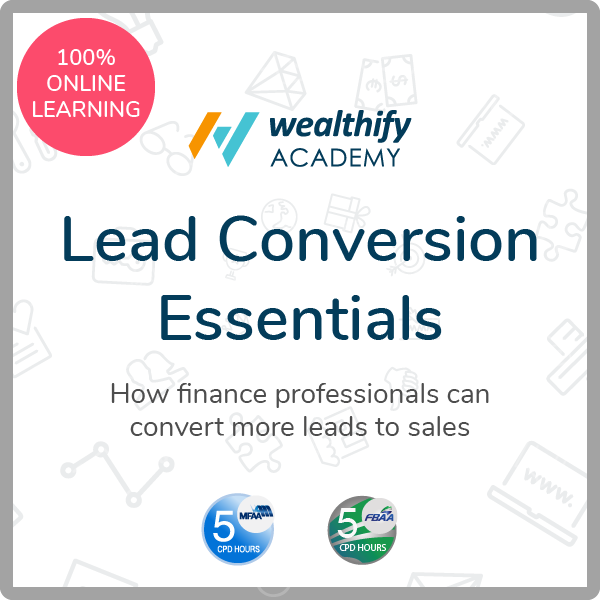 CPC is the main input cost to Wealthify mortgage leads, and hence leads are getting more expensive to generate. This graph above shows the search volume trend for the term ‘mortgage broker’ over the last year. As you can see, and as we were mentioning earlier, it’s gone up by about 30% which ultimately flows through to CPC. And not just that, similar increases have been observed in most related keywords. Therefore, regrettably, we must pass on some of this rise in costs to our lead generation customers. We’ve absorbed what we could but it was time to adapt our packages to the new situation. Finally, as we mentioned, Google’s Cost per Click for mortgages and home loans increased sharply in 2017. Check the new prices here.